Critical Role, the weekly Dungeons and Dragons live stream that started in 2015, has launched an incredibly successful Kickstarter campaign. This was to fund one 20 minute animated special of the adventuring group known as Vox Machina. The original goal was to reach $750,000 to fund this project. But the fans, known as Critters, surpassed that goal in thirty minutes. And within five hours of the Kickstarter’s launch, it had exceeded $2 Million. 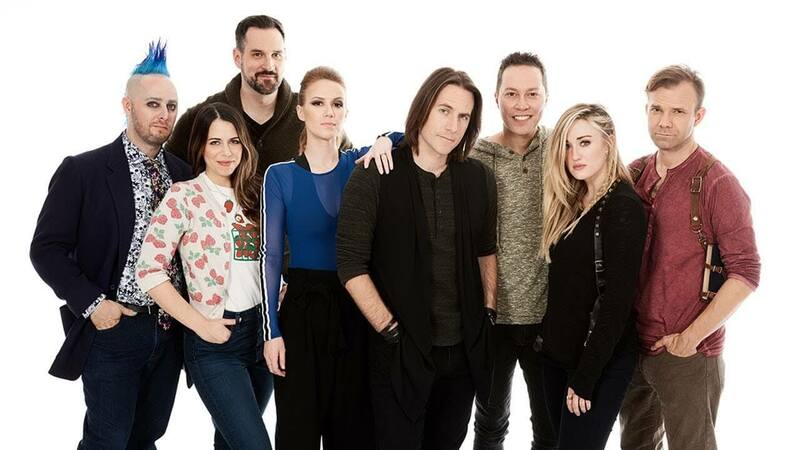 The cast of Critical Role scrambled to keep up with stretch goals and a new vision for their project. What was once going to be a single animated episode is now a full animated series. After reaching $8.8 Million, there will now be a 10-episode series titled The Legend of Vox Machina that follows an extremely popular plotline from the live stream. It’s become knows as the Briarwood Arc and delves into the backstory of character Percival De Rolo as brought to life by Taliesin Jaffe. 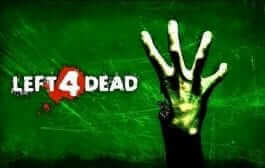 Without spoiling anything, the plotline revolves around reclaiming the city of Whitestone and fighting numerous undead. Along with this final stretch goal, cast member Ashley Johnson will be running a one-shot. 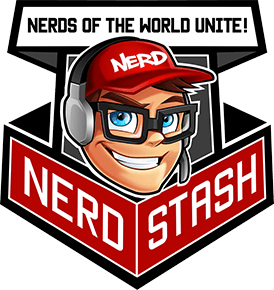 Other stretch goals reached have included a behind the scenes making of the song Your Turn to Roll, a battle royale with guests that include Will Friedle and Wil Wheaton, and a one-shot involving both adventuring groups Vox Machina and the Mighty Nein. There are still thirteen more days to go of the Kickstarter campaign. Critical Role has pledged anything beyond this final stretch goal will go to improving the animation and doing more exciting things with the series. Initially, there was going to be an 18 month production period for a singular episode. 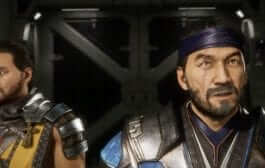 Details haven’t yet been released regarding a new production timeline and when the full series will be released. 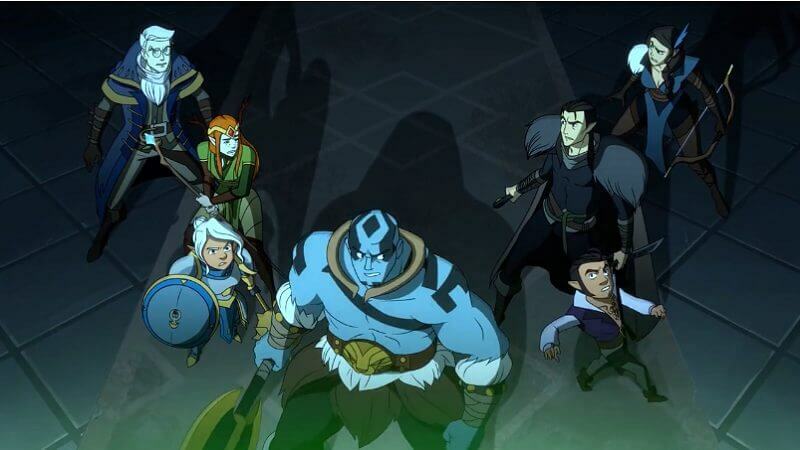 It is an exciting time for fans of Critical Role who have long requested to see the Dungeons and Dragons heroes in animated form.